“The weekend was good. The DNF for Nick was unfortunate, but it re-opens our gap in the Championship following our DNF and Teretonga last month. 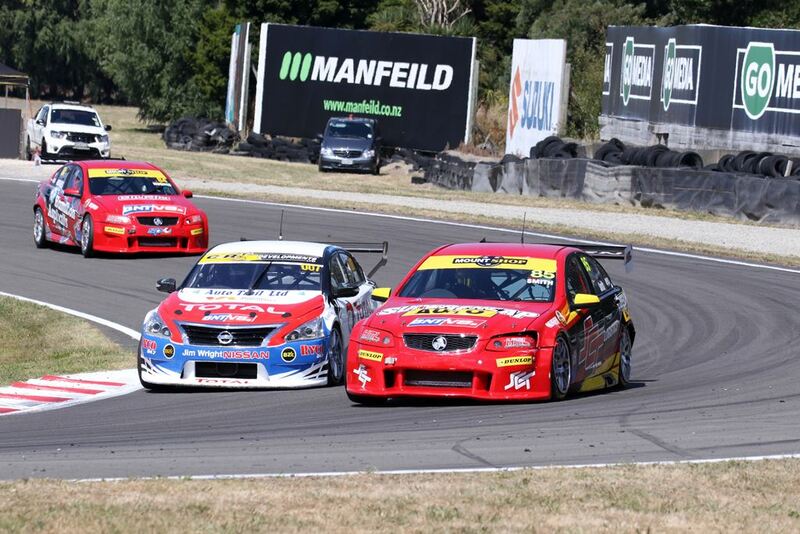 Caption: Jack Smith has extended his points leads in the BNT V8s Championship at Manfeild Circuit Chris Amon this weekend.